Gili Meno Lombok is the center island, the smallest of the three Gillis. Gili Meno Lombok is the most quiet with fewer tourists. It is the best escape for honeymooners or anyone who wants to get away from everything. The best island feature is the magnificent dive sites like sea turtles points, Mino wall and blue coral points and also salt lake. 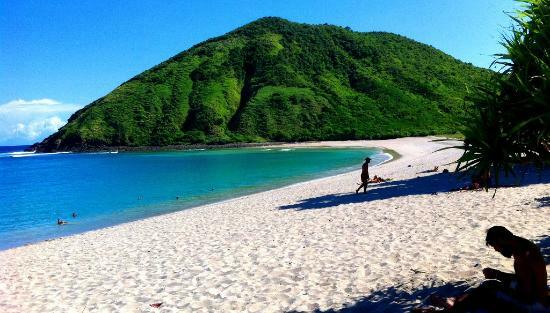 Beach in the eastern part of island is highly great and there is snorkeling only offshore and far north. Gili Meno Lombok has a population of approximately 300 locals. The island interior is mostly palm trees surrounded by the grass that is kept tidy by a cow chewing lazily in the shade. There are no motorbikes or cars on the island, all means of transport is on foot or horse drawn cart. Diving is very good, with a bit of a strong current, but it which an incredible swimming pool clearly which you obtain on good days on the islands in Southeast Asia. The community feeling and relaxed pace of life on this island is very special. Gili Meno Lombok has fresh water that is shipped from Lombok; practices friendly to the environment is not an option. This is a must. In Gili Meno Lombok Island, a new tourist attraction which was introduced by the Australian business man who lives in Bali, with hundreds of different tropical birds from a variety of different rain forests from Indonesia, providing a maze of walkway leading to fantastic aviaries. Flamingos, macaws, parrots, eagles, pelicans and more make a rainbow clouds as they fly overhead. Power supplies are now available in Gili Meno Lombok. The voltage is 220 volts, if you carry a device that requires recharged in the low voltage, carry electric voltage converter or ask the hotel where you can stay for Stavolt. 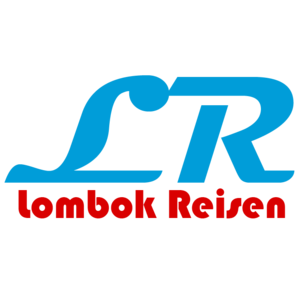 The changers of money are available in most of the tourist information, but generally you a less changing on the mainland Lombok. Since there is no bank in the Gili Islands, ensure that you take enough money for the period of intended residence. There are many selections to spend a nice holiday in the islands. You can hire snorkeling equipment, snorkeling out on the shore to watch the magnificent fish and coral reefs or join the diving course. There are some quality scuba diving operations in all the islands. Blue Coral Gardens across the northeastern of Gili Meno can be achieved by diving off the beach. Meno wall and turtle point is situated in the northwest of Gili Meno Island and can be achieved by boat only. Join one of the dive boats available. While the Gili Meno Island is the busiest from May to August and quieter in the off-season from January to April, providing the best opportunity to enjoy the entire island has to offer in. To get around the island, the only means of transport are called Cidomos or horse-drawn carriages. Also, bicycle rentals are available. Expect the rising prices of many things in there, because all the goods and food should be brought in from the mainland. That’s all about Gili Meno Lombok.